This week on Link Radio we discuss some of the details of the CSU’s plans for a student-run food cooperative, we get knee deep in science and tech news, and bring you the latest update on Space Concordia’s big plans. Hear all about this and more on this week’s show. Remember to tune in to CJLO 1690 AM next Thursday at 11 a.m. to noon for all the Concordia and Montreal news you need. We’re always looking for contributors! If you’re interested, email radio@thelinknewspaper.ca. This week on Link Radio we take a look at the Centre for Gender Advocacy’s fight for the rights of trans people at the Quebec national assembly; we bring you the story of a member of QPIRG Concordia who is taking the city to court over bylaw P-6; and give you a live update on Bernard Drainville’s last-minute cancelation of his talk at Concordia. Pressure mounts to change the Quebec Civil Code, and the Centre for Gender Advocacy—based at Concordia—is in the thick of it all. It’s bullying awareness week, and we take a closer look at cyberbullying. This week on Link Radio: a report on how the Montreal Filipino community is rallying after Typhoon Haiyan, including an interview with the Philippine ambassador to Canada. We also take a closer look at Concordia’s long-awaited Sexual Assault Resource Centre. And, we have an in-studio interview with Concordia Food Coalition member, Gabriel Velasco, who told us about his group’s proposal for a fee levy. Tune in to CJLO 1690 AM next Thursday at 11 a.m. to noon for all the Concordia and Montreal news that’s fit for the airwaves. We’re looking for contributors! If you’re interested, email radio@thelinknewspaper.ca. 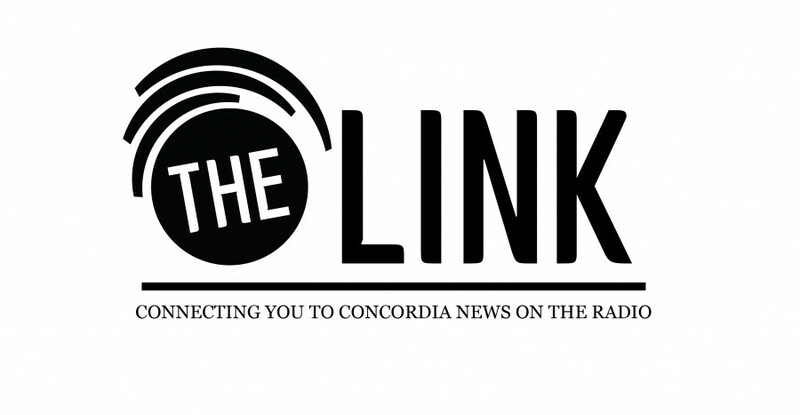 This week on Link Radio we look at Concordia’s recently approved Major in First People’s Studies and the years it took to get it. We also get the chair of CUTV’s new board into the studio to discuss the station and its hopeful future. All that and a whole lot more! Listen in to CJLO 1690AM on Thursday at 11 a.m. and let us know what you think. We’re also looking for contributors! If you want to contribute to our weekly live radio show, email radio@thelinknewspaper.ca.